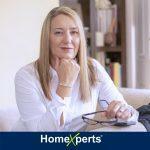 HomeXperts Market Harborough and Oakham is a distinctively different kind of estate and lettings agency operating in the Market Harborough and Oakham and surrounding areas. 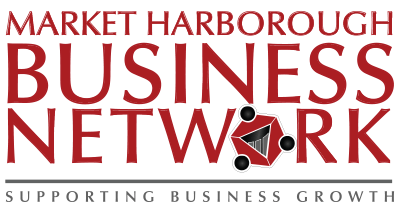 The majority of our business comes through personal referrals so we always work hard to impress our clients. With expert knowledge of Market Harborough and Oakham and the surrounding areas we can advise you on both selling and letting a property. We work with property investors in [area], from sourcing a suitable investment property for them, to finding tenants and managing the property on their behalf. Whether you are buying, selling, letting or renting a property in Market Harborough and Oakham, we are determined to make your experience with HomeXperts one you will be happy to recommend to family, friends and colleagues. We are passionate about offering a top class service, to you, taking the time to reduce stress through the moving process. Short Business Description: Generating wealth for investors through property renovation projects. I increase the wealth of my investors by helping them to invest in property renovation projects hands free for fantastic returns. Cash left in the bank is losing money as low interest rates are being outstripped by the rate of inflation. I help people make the most of their money by investing in local property projects that I source, purchase, manage and sell for great returns.